As individuals who spend hours in nature, surfers naturally become more attuned to how environmental conditions interact with each other. Conditions are most directly affected by storm systems in the northeast generating currents, and onshore and offshore winds. An increasing number of dramatic climate events across the globe is creating lasting impacts felt by surfers as they experience changes firsthand. Surfing in many ways represents a harmonization between man and nature. Regionally, H.3529 made it as far as the senate and would prevents local governments from placing bans on the sale and distribution of single-use plastic. 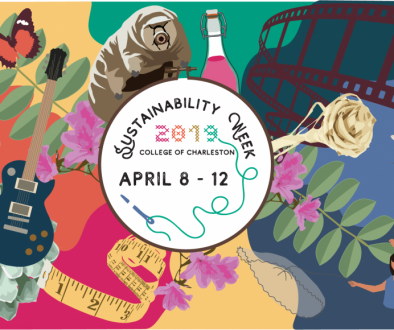 Individual, environmentally-conscious communities like Folly are making their opinions known. 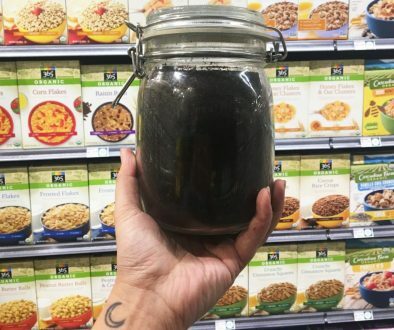 While the sale and distribution of single-use plastic is still allowed, it’s illegal to bring those items on to the beach, and many restaurants do not offer them. Only 20 minutes away, the town of Mount Pleasant just became the largest municipality to ban single-use plastics in the state. 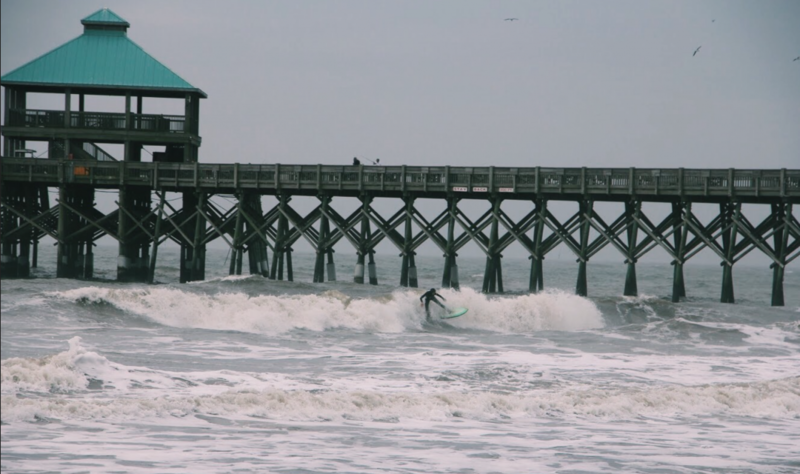 The Folly Beach Pier, one of the most recognized tourist attractions, is also a prominent symbol for the surfing community. Piers often tend to increase the presence of surfers based on their ability to alter the beaches topography and create a better break. 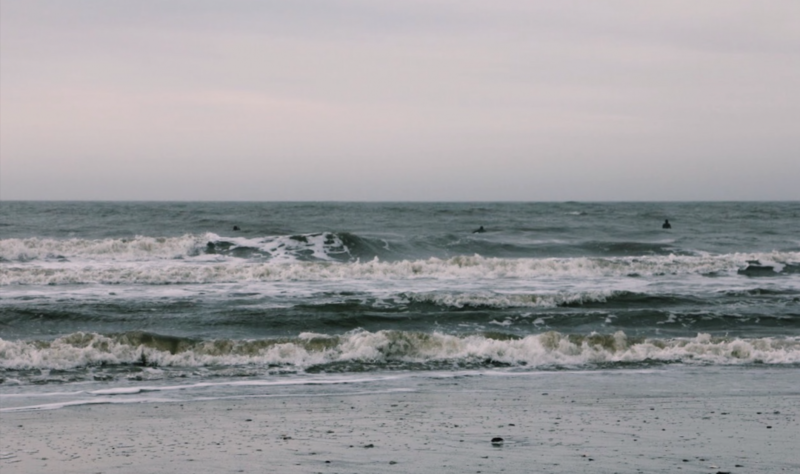 Surfrider is a international nonprofit founded by surfers who noticed the degradation of their beaches. 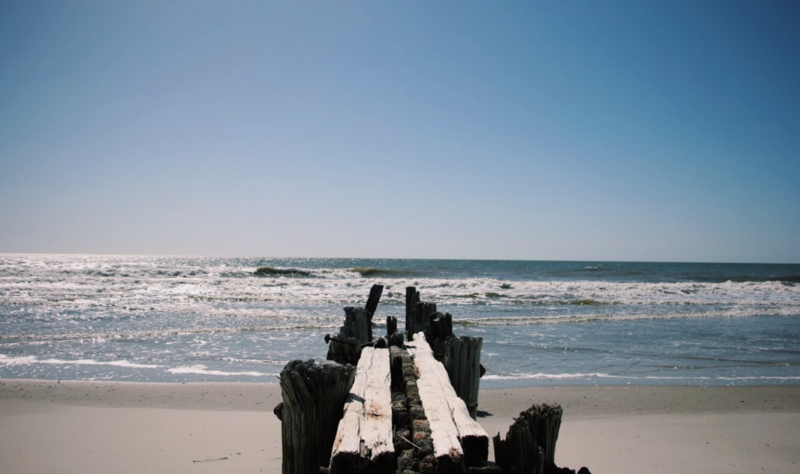 Dedicated to protecting and preserving the world’s oceans and breaches, Charleston’s chapter has developed partnerships across the community to better protect beaches. 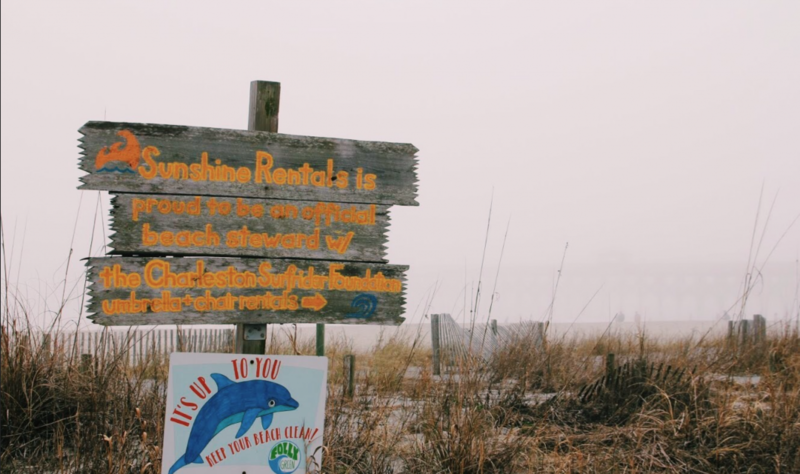 One of the largest threats to marine life is beach supplies left by tourists, and posted signs at every public beach access point reminds visitors to be stewards of the beaches. 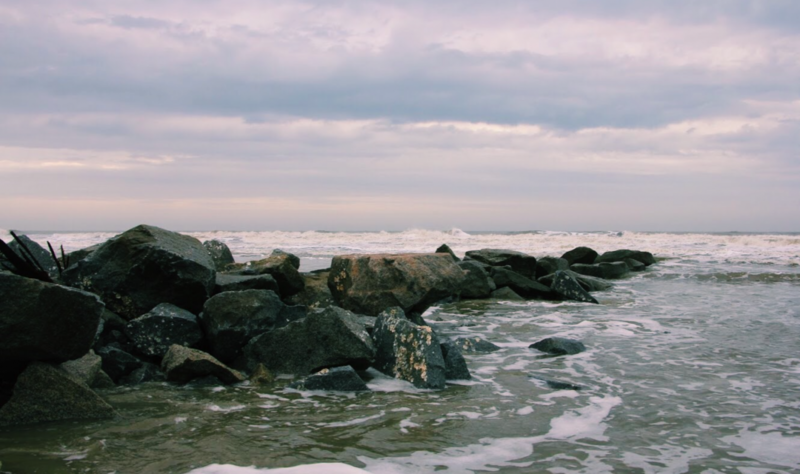 Folly Beach has one of the fastest eroding coastlines of any beach on the east coast, typically attributed to increased development and otherwise increasing sea level. 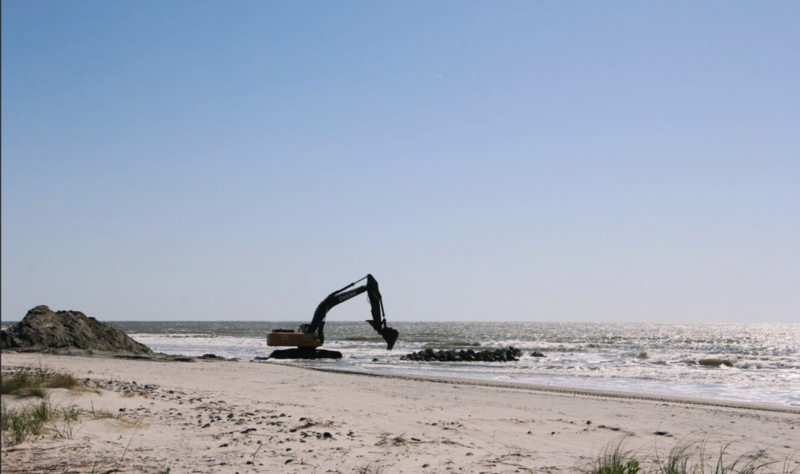 Jetties put in place to protect coastline by preventing longshore transport also cause variations in surf pattern. 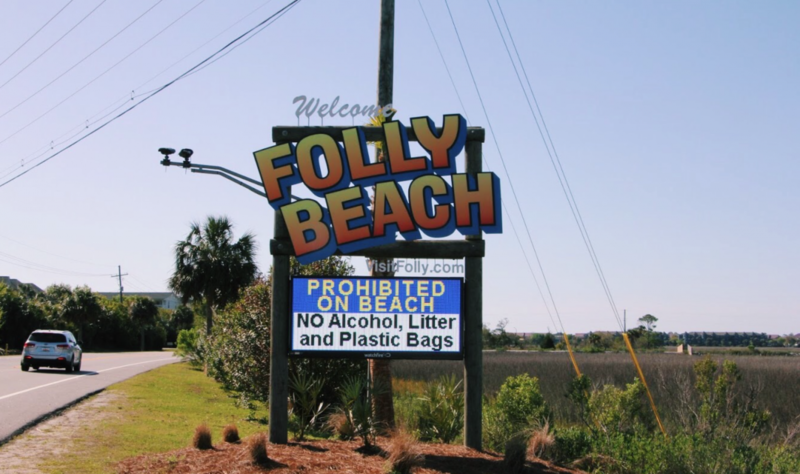 Despite the cities best efforts, without the cooperation of everyone who interacts with Folly’s beaches, littering seems to be inevitable. 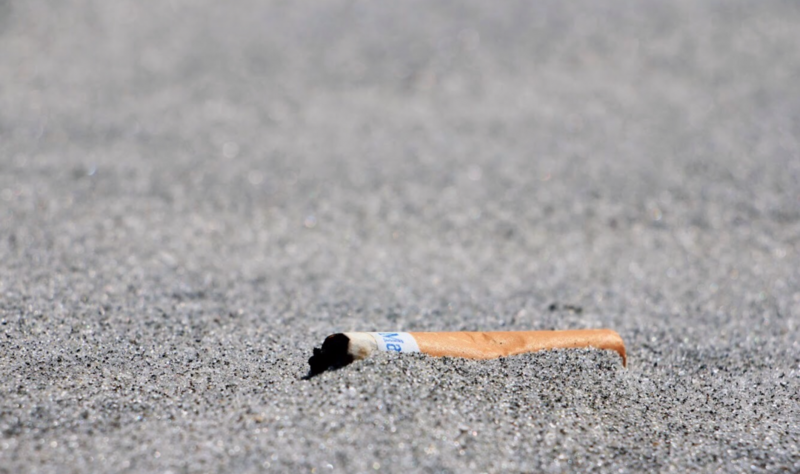 While the most awareness is typically drawn to plastic, cigarette filters are equally harmful to marine environments. 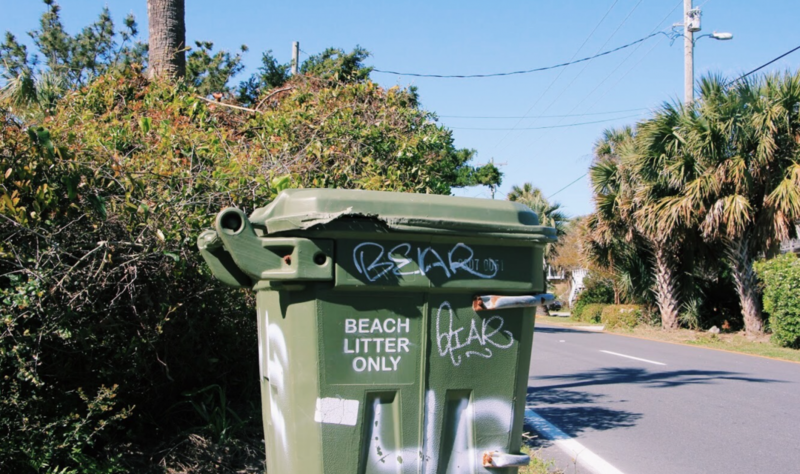 It’s often projects spearheaded by surfers that address litter that has already entered the stream, and Surfrider Charleston does so by organizing routine beach cleanups. Charleston’s sea level rises at an average of.25 cm/yr, and despite property owner’s best efforts, damages are both inevitable and evident. Groins put in place less than a decade ago are destroyed, and results would be the same for any replacement. Both costly and disruptive to the natural ecosystem, for many the groins are now considered part of the Folly culture- and Folly would not exist without them. 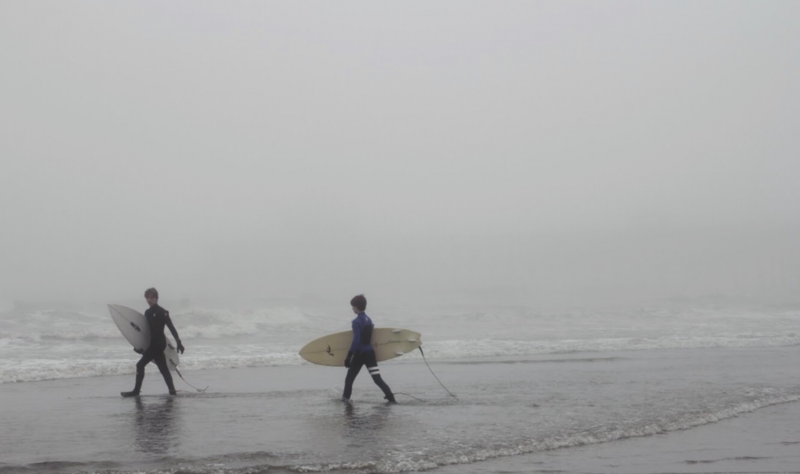 Surfers are often regarded for their dedication to the waves, willing to paddle out in even the most abysmal conditions if there’s the promise of good swell. Behind the face of every wave a surfer carves down is plenty of paddling, waiting, wiping out, cold mornings, treacherous encounters. When you spend that much time in the ocean you start to feel a connection to it. When you do it with others, you start to feel a connection to them. Surfing is one of the only sports where 99% of your time is spent waiting for the perfect moment. Learning how to harness the energy of the ocean and become one with her surface. Surfing in many ways represents a harmonization between man and nature- every surfer you see in the ocean has found their balance in that moment with nature. Extended connection with the ocean that in turn fosters stewardship. 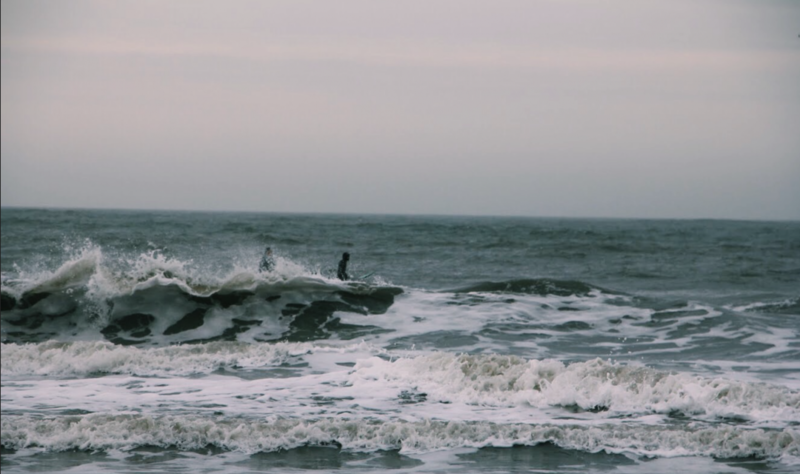 Surfers are often recognized for their commitment to the waves, regardless of temperature or season, if the waves are good, the surfers will come. Getting in the ocean and subjecting yourself to all the moods of mother nature is a humbling experience. To sit in the ocean, back to the shore and all other humanity, it’s impossible not to recognize the vastness of the earth we sit on and our own significance. 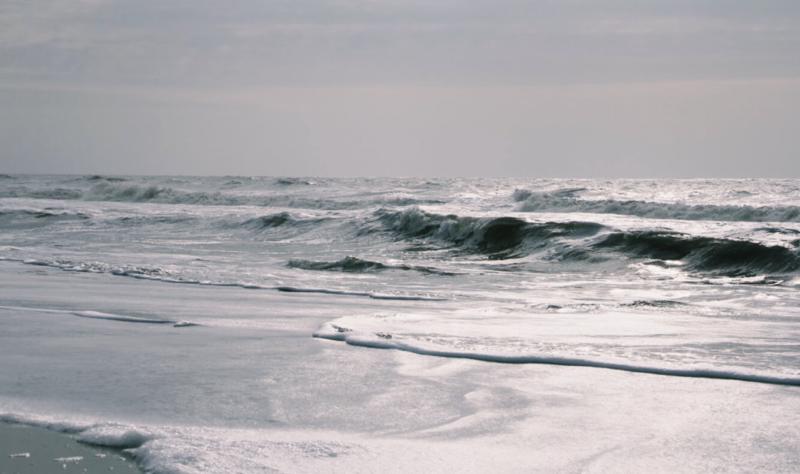 Damage to coastlines effects more than just the economy. Changes to the coastline as a result of strong waves have changed the way that the coastline interacts with surfers as well. Damages caused by the 2017 hurricane season caused popular surfing spots to be destroyed by altering coastline reinforcement.